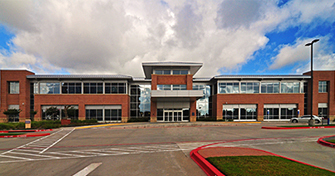 Our offices are based at Methodist Richardson Cancer Center, which is conveniently located at the southeast corner of George Bush Turnpike (190) and Renner Road on the Methodist Richardson Medical Center Bush/Renner campus. Please make note of our new numbers. For medical questions or to schedule an appointment, please call our office.